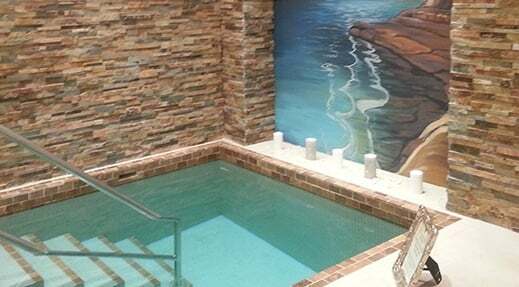 The Mikvah entrance is on the south side of the Chabad of Boca Raton building. Chabad of Boca Raton is located on the east side of Military Trail, just north of Clintmoore Rd., behind the strip of shops that include Bank of America. 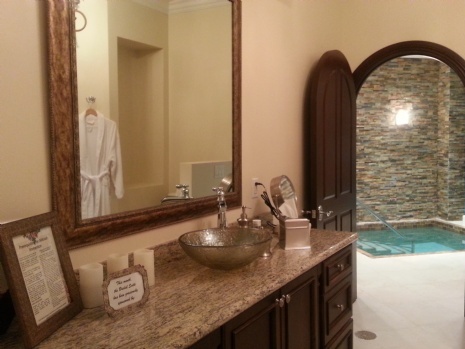 Please feel free to browse this section for more information about our local Mikvah, as well as this special mitzvah. Please call 561-674-0877 to make an appointment three days in advance.